You heart is vibrant, valiant and Zestful. That people flock here from every Platform. Be it just a Road to sleep on or plain Bread and Water. Is mesmerized and drawn into your Beauty. Everyone survives here in any Weather. No other city, to Mumbai, can you compare. Be it a businessman or a simple Jogger. Everyone with their Routine scrambling. Everyone has something to do, or go to somewhere. Through the sky the moon slowly creeps. The Rich and Wealthy live here with Zest. But they all survive, whatever may be the fare. And double the number of vada-pav and chai stalls. The Entire City is, but, so effortlessly, programmed. Everyone together mingles, whatever be their Lingual. But when Terror strikes, they all Unite. A city with the Good & Bad, the Sweet and Spicy. But still people love it and admire the Scene. But every Mumbaikar is a Helpful Comrade. With our Mumbaikars, he first Conversed. 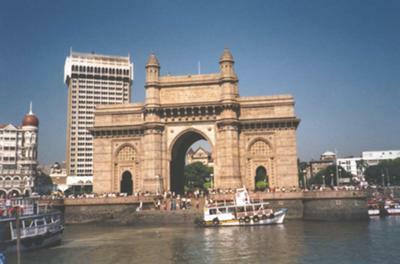 Mumbai is the Diamond in India’s Showcase.